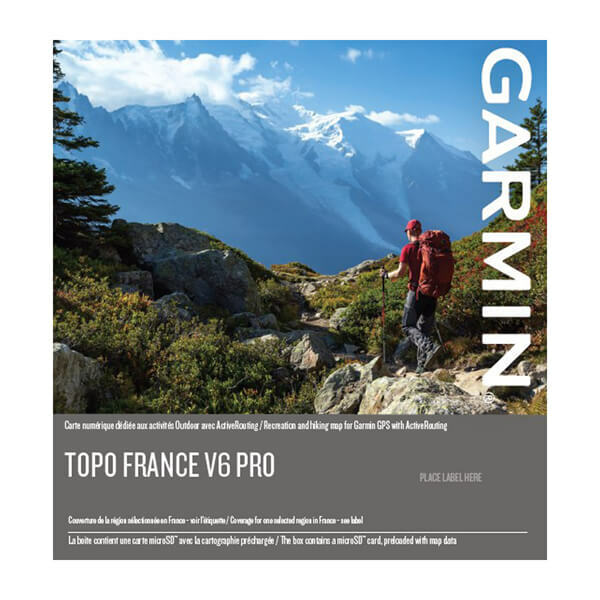 Prepare for your next great outdoor adventure in Southwest France with this highly detailed topographic mapping product. 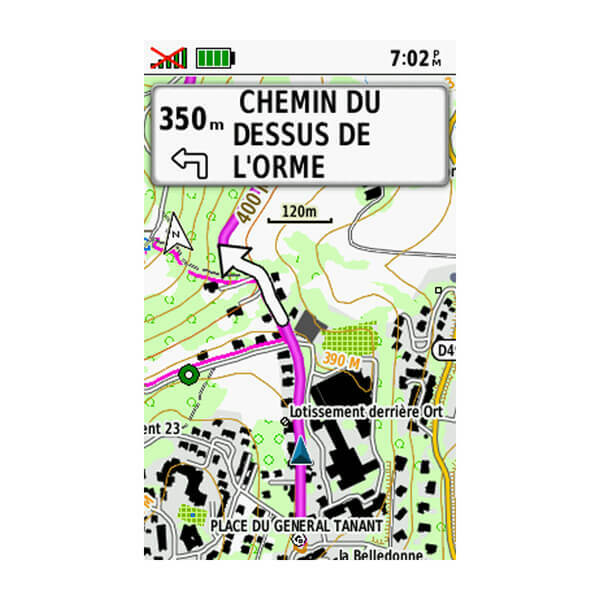 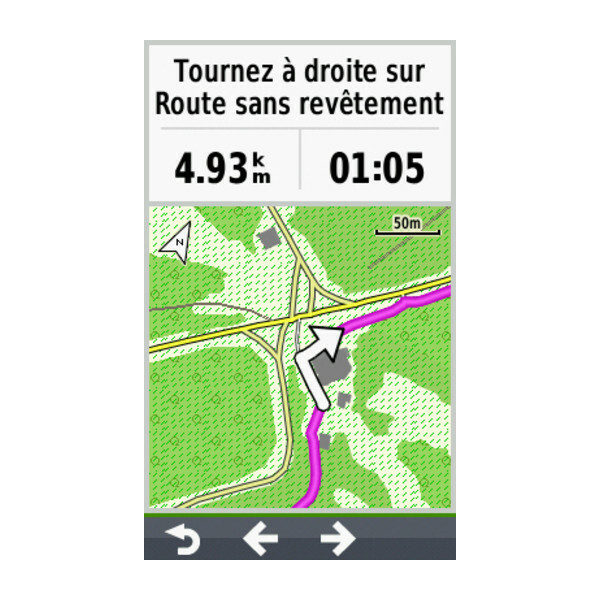 With fully routable maps and Garmin ActiveRouting¹, it contains versatile route planning for walking and cycling. 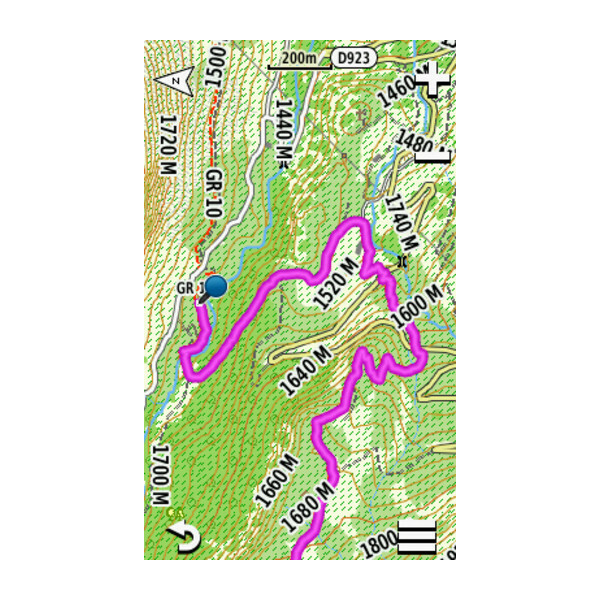 The file size of this download and space required on device or microSD™/SD™ card is 1.8 GB. 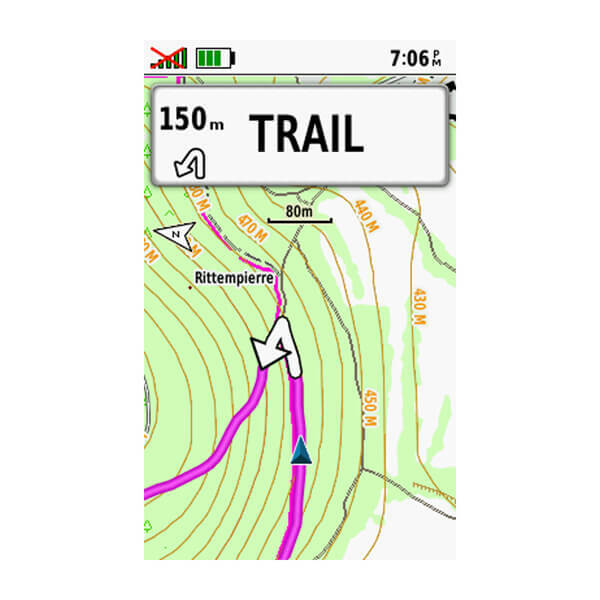 If this download does not fit on your device, data may be saved on a microSD/SD card (Recycled microSD cards may be used to program map data). 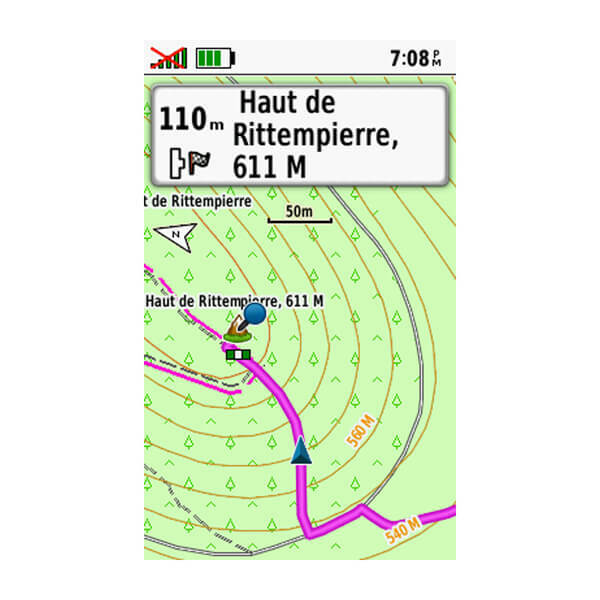 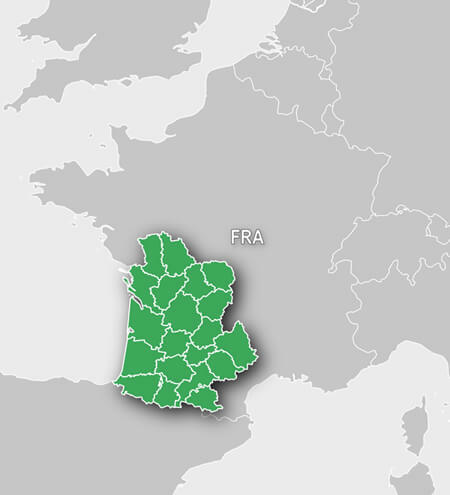 Features topographic coverage for Southwest French departments: 09, 12, 16, 17, 19, 23, 24, 31, 32, 33, 40, 46, 47, 64, 65, 79, 81, 82, 86 and 87.